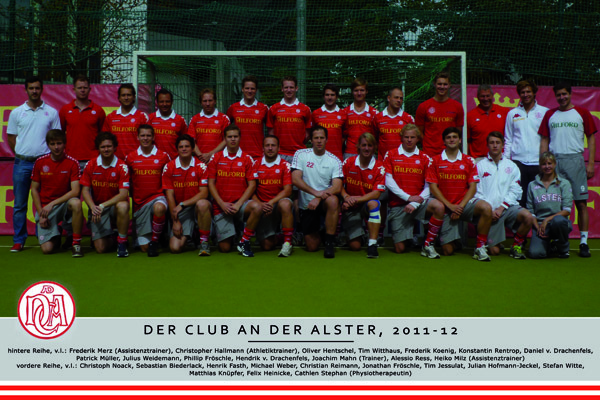 "Der Club an der Alster e.V." was founded in the year 1919 by some young gentleman who liked sailing in summer and wished to play hockey during the long winter months in Hamburg. In the year 1927 also ladies were accepted as members at the Club and a tennis-department was founded to the existing hockey activities. The Club has app. 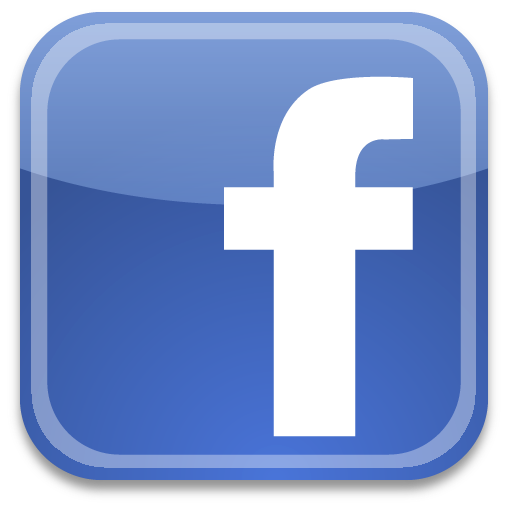 3700 members. They can choose between Hockey, Tennis, Fitness/Wellness and Swimming as active sports. Hockey is played at the Club´s own Hockey-pitches at Hamburg-Wellingsbüttel, two are of natural grass and one of artificial grass. A modern clubhouse with changing rooms etc. and a snackbar are welcoming our members and guests specially when our mayor league hockey games are played. At our site at Rothenbaum we are providing for our members a heated outdoor-pool with all the necessary facilities, 13 Tennis Courts, two artificial grass Tennis fields. In addition to that, you can find 3 indoor tenniscourts, wellness and fitness facilities and one indoor hockeyfield with the capacity for about 1000 spectators at our clubhouse. Our 1st Men`s Hockeyteam and our 1st Ladies Hockeyteam are playing outdoor and indoor in the 1st German Division (Bundesliga). 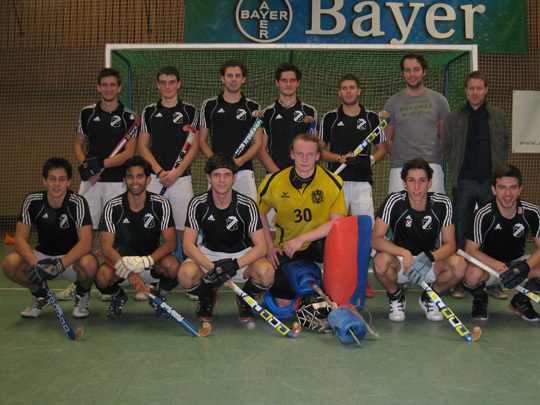 The 1st Men`s Hockeyteam are holding the title of German Field Champion 1999, 2001 and 2003, 2004, 2007, 2008 and 2011. In 2000 they achieved to win the European Cup of the national champion in Cannok and repeated 2002 their success in Antwerp. Indoors they became in 1988 and 1996 German Vice Champion´s and the first time in Club history the German Indoor Champion in 2004 and again in 2011. In 2005 they won in Vienna the European Indoor Championship. 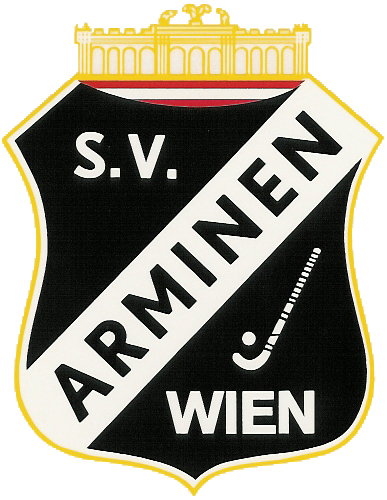 SV Arminen was founded in 1919 by a group of students. 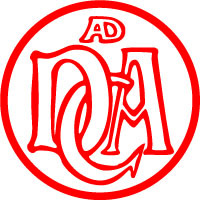 Over the decades, the club established itself as one of the best clubs in Austria, with a long history of national and international successes. The greatest successes during the last years were the bronze medal in 2006 at the european Championships in Bad Durkheim, and the silver medal in 2007 in Lille. 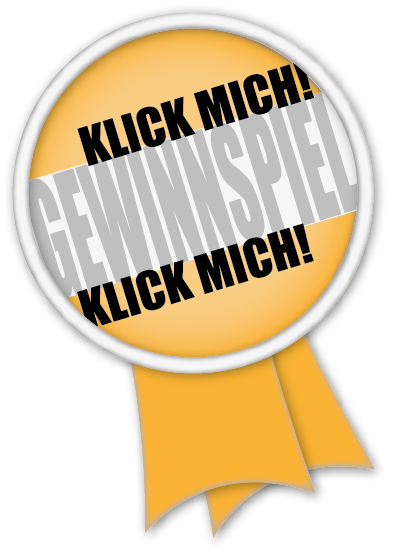 Currently we have an extremely young team, but it has still managed to win the last Austrian championship final, so now we can compete again after 2007 in the Concert of Europe's top teams. This success is the result of continuous youth development. Based on this work today the Arminen are not only in the adult range top, but they are also the first address in Austrian youth hockey. Numerous Arminen players are also active in the Austrian national team and were significantly involved in the tremendous success of Austria in the last years. 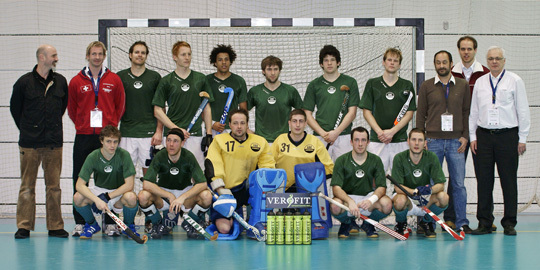 Hockey Club Dinamo – Electrostal was founded in 1994 and started with indoor hockey. Dinamo’s indoor hockey achievements are of greater success than in field hockey as we have had our own pitch just since 2001. The Club is situated in Electrostal, Moscow Region, 60 km far from the capital of Russia and our main achievement is the fact that nearly 400 kids are attending hockey courses nowadays. There are ten coaches in the Club. The playing field is taken now by the children of those players who started in the first hockey team of the Club and who are now the national team players. Several times we got the second place in Russian hockey championships and in 2009 the Club became the winner. Moreover, we got the highest title in indoor hockey more than once. In 2007 in Budapest the team became the winner of EuroCup. Repeated participation in European Hockey Cups resulted in the victory in Cardiff last year. The leading part of both Russian National hockey and indoor hockey teams consists of Dinamo’s players. There are eight Club members in the National team of Russia. EHF Communications and Marketing Committee member and simultaneously head coach of the Club Igor Shishkov led the National team of Russia to the titles of European indoor hockey champion (2008) and vice-champion (2010), to the second place in European Hockey Championship (2009, Wrexham) which let them get into the highest division. The fist team is refreshed by a number of young promising players who are the members of U16 and U21 National teams. 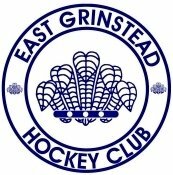 East Grinstead Hockey Club was founded in 1897 and it’s stature and influence has grown steadily ever since, initially in Sussex and the South of England, then from the 1980s onwards both on the National and International scene. Throughout this time the Club has earned a reputation as a family club of which it is rightly proud. The Club's first national outdoor title came in 1983 as winners of the National Club Championship. This was swiftly followed in 1986 when the National Indoor KO Cup was secured for the first time. Using a combination of talented home-grown players, experienced internationals and top quality coaches, the Club has constantly striven to improve and develop in order to compete at the highest possible level, indeed five of the Olympic men’s gold winning side in Seoul played for East Grinstead. East Grinstead HC won the National Indoor League title in 2007, 2008, 2009 and 2010; were finalists in the outdoor England Hockey National Cup in 2006 and 2007. 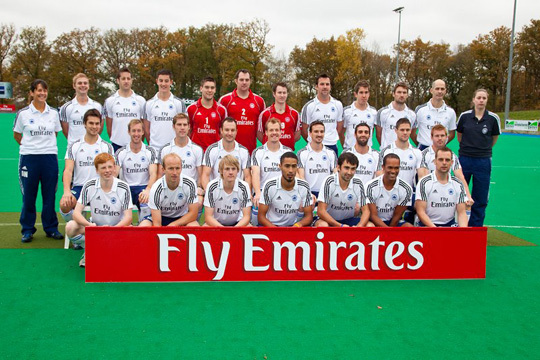 In 2009 East Grinstead secured the Slazenger English Hockey Premier League Championship title for the first time in the clubs history. The 2009/2010 season was the club’s most successful season ever. They are the first club in English hockey history to have not only won 4 elite titles in one season but to have also successfully defended their 3 indoor and outdoor titles. In December 2010 EG turned their attention to the indoor game and successfully retained the Premier Indoor League title for a 5th consecutive year before going on to win the National Indoor Championship Finals at Wembley Arena for the 3rd year in succession. East Grinstead HC restructured their squad ahead of the 2011/2012 season with the express aim of recapturing the EHB National Premiership title and progressing through to the latter stages of the Euro Hockey League. Club Egara was founded in 1935 as “Club Deportivo Armonia Egara”, out of a merger with Armonia Football Club. Its aim was to provide a fresh impetus to the already flourishing hockey scene in Terrassa. It was not until 1950 that after having won the first national competition by our second team and the Spanish top division Championship, the old dreams of building our won premises began to shape up. In 1961 we introduce new facilities for sports. Now we are also a tennis and hockey club. In 2002, the Club Egara constructed a new building, annex to the existing one provided with a indoor swimming pool, a sports center pavilion, a gymnasium with the highest technology, and it several polyvalent salts, to be able to turn into the club that is at present, a familiar reference club in Catalonia and Spain. In 1969 and 1970, CLUB EGARA won its two most prestigious titles at the highest international level: the European Hockey Cup. The Club went on to win a European sub-championship (Brussels 1993, Terrassa 1999) and five third positions (Rome 1971, the Hague 1997, Cannock 2000, Bloemendaal 2001 and Anwerpen 2002) In 1991, CLUB EGARA hosted the European Cup winners’ CUP (the so-called “Recopa”), achieving a great organizational success as well as getting a bronze in the competition. In 1997, CLUB EGARA received from the hands of King Juan Carlos in Madrid the 1996 National Sporting Prize (Stadium Cup) –the highest accolade a sports can get at national level. 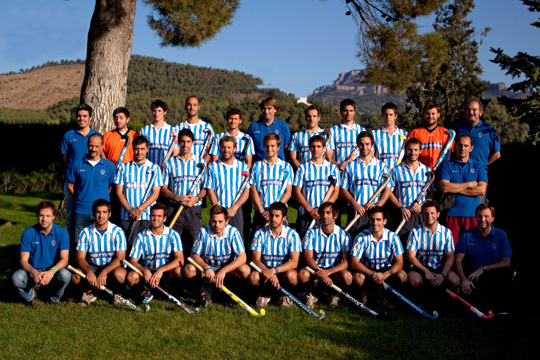 In 2008, CLUB EGARA hosted the KO16 of EHL. 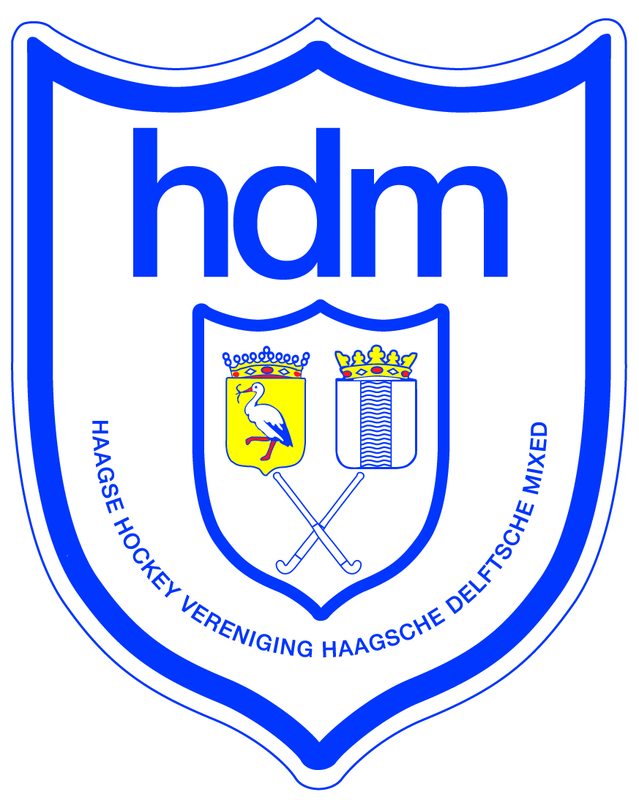 HDM originates from the initiative of several Delft students and their girlfriends from The Hague to play hockey, a sport that enjoyed growing interest at that time. On February 8. the "Haagsche Delftsche Mixed" was incorporated. Their first pitch was “Houtrust”. The uniform was almost the same as it is today. HDM occupies its present location at “Groenendaal” since1950. In the fifties and sixties the present clubhouse was extended, also with a terrace and a tribune. In 1974 the indoor facility was built, the first one owned by a field hockey club in the Netherlands and almost exclusively used for playing indoor hockey. The first artificial pitch was constructed in 1978, the 2nd, 3rd,4th and 5th respectively in 1988, 1999, 2004 and 2011. Now we have a beautiful complex with 2 full water based pitches, 1 semi-water- and 2 sand based ones. Golf and floorball are also played at our complex. Hockey membership now totals around 1750. From a sporting point of view hdm gained successes too. The gents won the national championship in 1924,1930, 1931, 1935, 1941, 1942 and 1992. In 1995 and 1996 (at HDM) the men’s team played the European Cup tournament for cup winners and finished both times as runner-up. 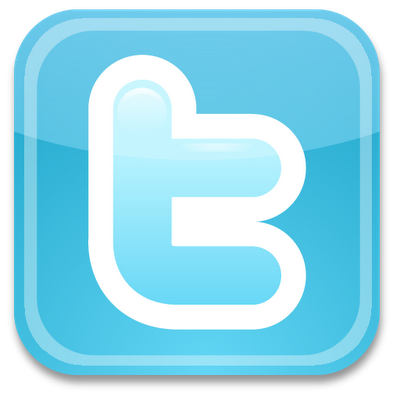 Official national indoor championships were realised in 1995, 2006 and 2011. HDM played the European cup tournament in Lille in 2007 and finished 7th. All hdm-teams, being the largest indoor hockey club in The Netherlands, still reach high rankings during the indoor competitions, with numerous championships for our second women’s and men’s teams as well as our junior-teams. 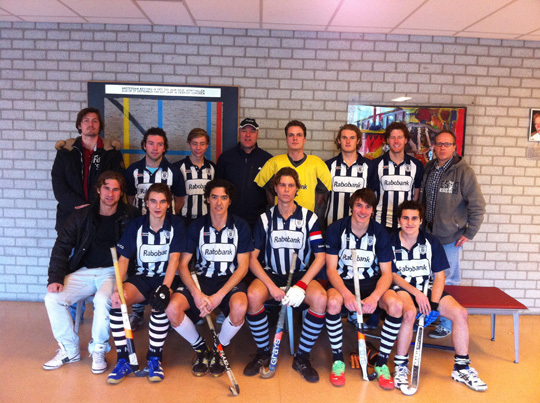 Presently our first men’s field hockey team plays in the ‘Overgangsklasse’, the second highest division, our first women’s team in the ‘Hoofdklasse’, the top division. The first junior teams (A, B, C and D), boys and girls, play all at the highest national level. HDM is a solid family club with a strong own identity. From six-year-old youngsters to the eldest veterans, everyone has got his place in our club. Indoor hockey is always blossoming because of our unique indoor facility. The Lucerne Sport Club Landhockey has a long history of success in Switzerland and recently on the international stage due to the responsibility of the men's and ladies teams. As the Swiss indoor- and field champion and also Cup winner the men´s Fanionteam were able to set another milestone in their club history. There are 17 field teams and 19 indoor teams, 30 of the players are represented in the range-resp. national team. In addition to the high level of sport in the team three players are an important support for the team: Michael Casagrande, Dominic and Fabian Wullschleger. At the age of 9 Dominic Wullschleger started his career at the Luzerner Sportclub as a keeper. He played very successful with his teams and won in the junior- and major-league a lot of titles and cups. Additionally Dominic played several times for the national team. His participation at the Junior Olympics in England was a special highlight. Fabian Wullschleger starts, like his brother, at the age of 10 at the Luzerner Sportclub. He played more than 100 times for the international team and was awarded several times as the best player. Since Michael Casagrande was a little boy he stood with his father on the hockey field. From this man, which was also international successful, he got the talent that makes him such a good player. Michael can be proud of his victories in the junior and major-league. Furthermore he had lots of applications at the international hockey team. In 2009 in Prag Michael became at the EuroHockey Championship the best player of the tournament. Partille Sport Club was formed in 1975 and is the oldest club in Sweden. The club is situated in Partille, 20km far from Gothenburg city. We have players in all ages and we are proud to say that we have been dominent as far as junior hockey concern since 10 years. Right now we have very young players both in the ladies and mens team. So we have a bright future for the club and expects to be on top about 5-6 years. 1975 we started outdoor and the first indoor season dident start untill 1983. Because Partille is the only club that has a cerfified pitch for the season, the indoor hockey is the main sport from september until march. We have many representing players in both the senior and junior national team. 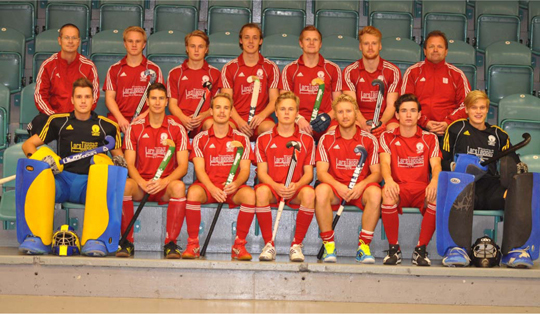 And recently the Swedish mens team qualified for the European championship A-division 2014. A great achivment for the team and for Johan Björkman that won the topscorer price. We are very proud to have 11 players thats part of the team. On the ladies side we have very young players who fight for a place in the national team and is every year getting better and better. The ladies team is this year looking forward to get the first place in the indoor championship and get the ticket to play out in Europe. The mens team have won the last 6 years in the Swedish lenguage. But this is the first time Partille Sport Club is playing in the A-Division. For this indoor season we have two new players. Christopher Hellstrand who played for Münich last year. And the experienced Magnus Mattson who has played for UHC. Years of hard work and sacrificing have now payed off and we are playing on the highest level in Europe.